Travel arrangements can be made directly with Amy at (208) 384-9055. 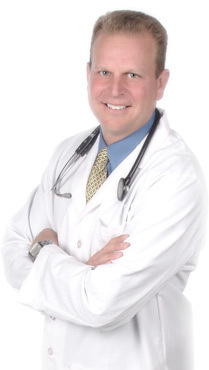 Airfare, airport transportation and hotel accommodations are requirements for Dr. Myers. What is the nearest major airport to the meeting site? How will Dr. Myers be transported from the airport to the meeting site? Where will the presentation be held? What is the name of the hotel where Dr. Myers will be staying? Who is the primary day of event contact? Dr. Myers will present in formal business attire.